That's a nice bunch of sweeties and the book sounds wonderful too. 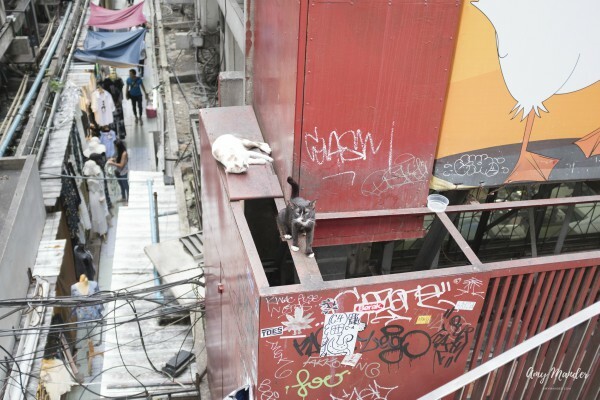 I think it's wonderful that Amy documented her feline encounters in Japan and Thailand! "Leave a comment about why you want to win this book." 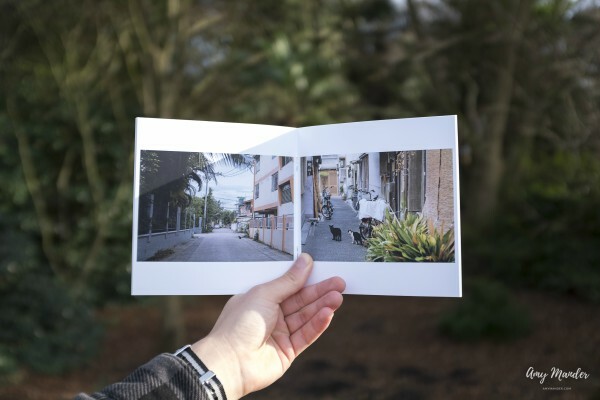 I want to win this because the photographs are beautiful and I love cats! That's wonderful proceeds go to rescue more cats. I love cats and have two rescue cats of my own. I'd love to have the book. I would love to see those pictures of beautiful cats. I want to win because I love cats! I would love to see photos of cats in this other land. Huge cat lover here, I find it very nice to see when they roam the streets!! 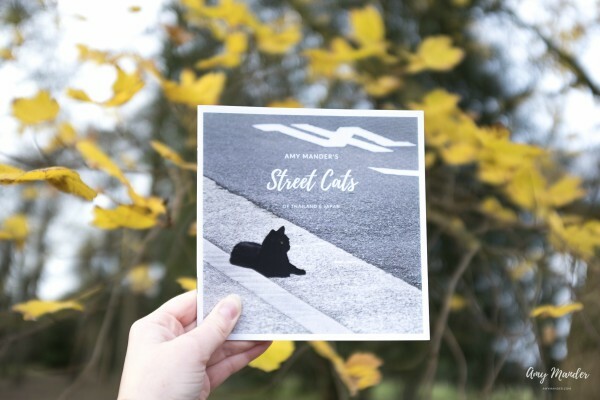 I would love to win this book because I love cats and I'm interested in photography so this is perfect for me! I want to win because I love cats and I also think Asia is an interesting continent (Japan particularly). I've been to Thailand, fascinating country! Love the photos. I love cats and photography...would be a great prize! 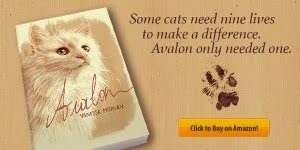 Tony said "I would love the book and want to encourage you in your work with rescuing Asian kitties. It's so hard to see them without homes good luck with your work to help them. It's hard to see any creature without a home but the saddest of all are humans who do not have a roof over their heads. Best of luck to Amy in selling her little book and maybe some of those kitties will find homes. Thanks for stopping by and linking up! I would love to take all these cats home! My other half adores cats. I love this - Catspotting is my favorite facebook group! I am a cat lover and would really enjoy this book. I love all fuzzy little faces and have several of my own, not including the strays I feed. I would love to have this book for that reason, but I fear I may cry at (some of) the pictures 'cuz it bothers me so much to know so many sweet, loving and innocent babies have no homes and no one to love them. I love animals and Asia. This would be a perfect gift for my sister. She is always taking in strays and loves cats. I would like to win this because my grandson loves cats and I think he would love this book. We love cats! My kids would love this little book. What a fun idea. My grandchildren would absolutely love to read a cool Street Cats of Thailand and Japan for a fun and interesting time. 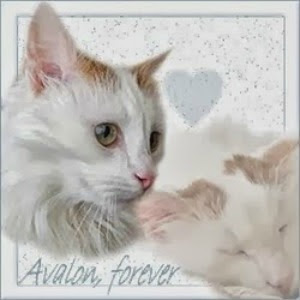 I have grandchildren that would definitely like to read Street Cats of Thailand and Japan for an amazing and nice time. My nieces and nephews absolutely want to read the Street Cats of Thailand and Japan for a marvelous time. Reading the wonderful Street Cats of Thailand and Japan, my grandchildren would really love and always have lots of fun. I have nieces and nephews that would just enjoy reading a fabulous Street Cats of Thailand and Japan for great fun. My many children would want to read the awesome Street Cats of Thailand and Japan for much fun all of the time. I want to win because I'm a cat person and a ramblin' man. I love cats and I love to travel. I want to win because I think my nephew will enjoy this book. I would like to win because my life is cats. I shelter elderly rescues and feed several feral colonies. I'd love it for my daughter who loves cats. I love that she's spreading awareness about these cats. Wonderful photographs!